When new models hit the road, drivers want to know what makes them so special. 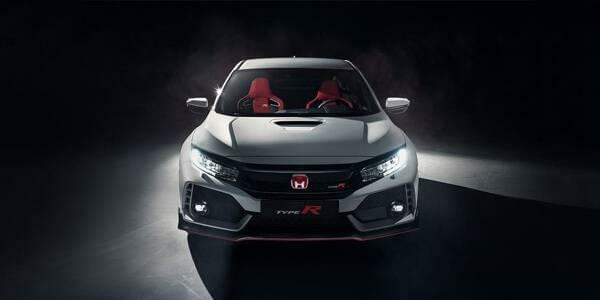 Regarding the Honda Civic Type R, many drivers are looking forward to this model’s debut in Monroe. That’s because this vehicle was designed to mirror a sports car yet offer the refined style that comes with the Honda name. 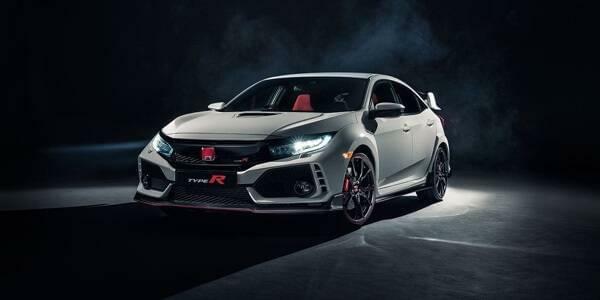 Read more below about the Civic Type R preview and see why you should get in line to buy one. 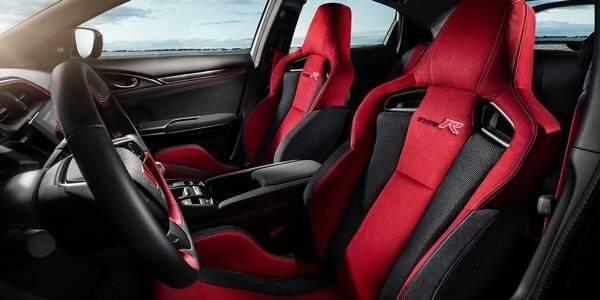 Goshen drivers will fall in love with the race-inspired cabin the new Civic Type R offers. For starters, the lightweight bucket front seats perfectly wrap around you for comfort while also giving off a sporty look. In addition the +R Driving Mode provides impressive suspension, throttle, and steering settings that generate impressive performance. Finally, the customizable digital meter display lets you see boosted pressure and track times to maximize performance. Monticello drivers want more excitement on the road, and the Civic Type R delivers. 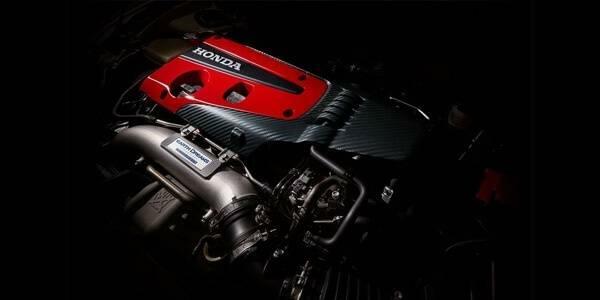 The 2.0L i-VTEC® turbocharged engine offers 306 hp and 295 lb-ft of torque for more energy on the road. The Adaptive Damper System offers heart-pumping handling and stability for better overall control. Finally, a limited slip differential helps deliver the right traction to keep you safe and steady on the roadways. 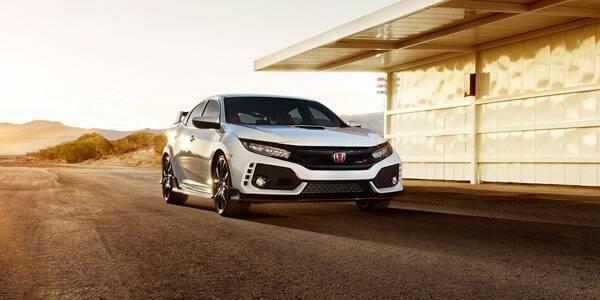 Look at the Civic Type R, and you’ll see a vehicle that was made to stand out on the Monroe roadways. The Track-Tested Aero Kit helps keep the new model grounded through a rear diffuser, side splitters, and vortex generators. The Center Exit Triple Exhaust Tip System provides the right sounds to let you know the Civic Type R has arrived, and the 20-inch black alloy wheels stand out on the road for an aggressive stance. When Goshen drivers want to experience the thrill the Civic Type R will bring to the road, you need to choose a trusted dealership. Middletown Honda is the best place to learn more about the upcoming model, so be sure to visit our dealership at 520 Rte 211 E in Middletown, NY, or contact us online or by phone at (855) 473-3050 to schedule your test drive or apply for financing. 0 comment(s) so far on Why are Drivers Excited for the Honda Civic Type R?